"Selectamark is quick and easy to use and gives a neat, professional mark every time"
Most HK Police Forces are using a Selectamark product to prevent and deter crime in their areas. 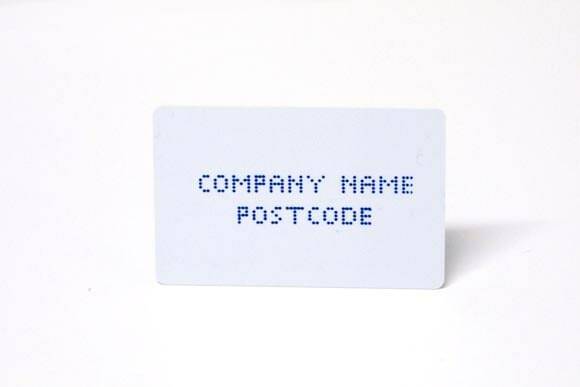 Property marking has long been recommended by the Police and the Home Office. Their guidance to the public for these products should now recommend only companies that have attained the Loss Prevention Certification Board standards LPS1224 and LPS1225. These are the property marking guidelines of ACPO (the Association of Chief Police Officers). 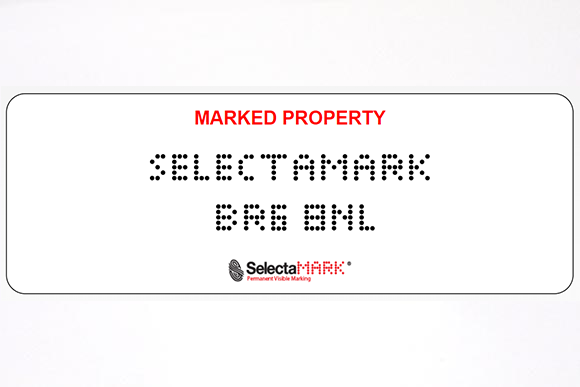 Selectamark provides equipment for Police to identify their assets at discounted prices and also supplies them with cost-effective marking kits to carry out saturation marking schemes in crime ‘hotspot’ areas. 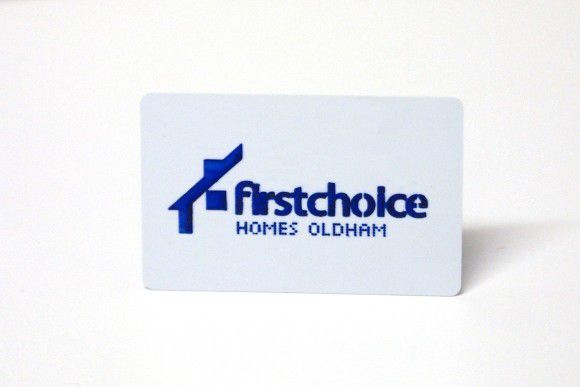 We are keen to offer Police information on our full range of products and can attend Police in-house meetings or carry out presentations on property marking.